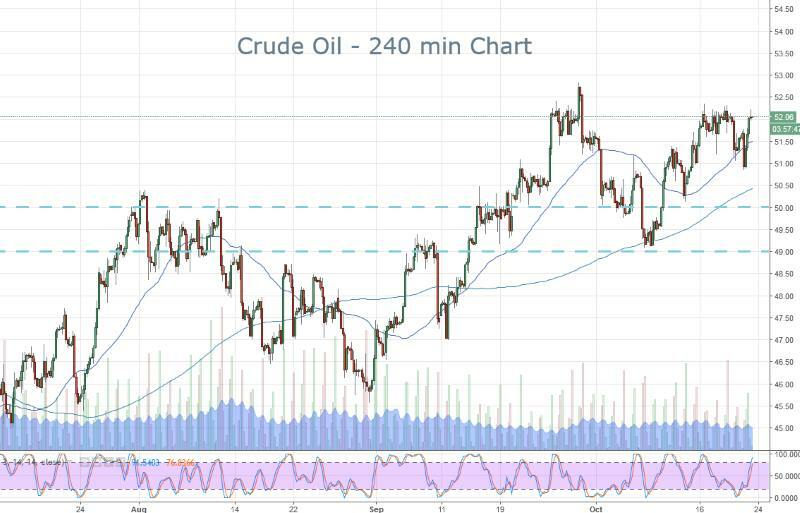 Crude has been in a bit of a rally over the last few weeks and last week the rally was brought about because of some geopolitical tensions. Unlike stocks, who have risk to the downside, commodities often have risks to the upside. Meaning that we often see hard fast spikes higher when there are issues around supply. Whereas stocks will crash down, but not up. That means that when trading oil if you’re looking for fast moves, it’s often the upside that will give them to us. As a result, I want to continue trading with the underlying momentum. I’ll be looking to buy dips.